Posted on September 2, 2012 at 8:18 pm. Images from the 2012 Portland Pirate Festival in St. Helens, Ore. 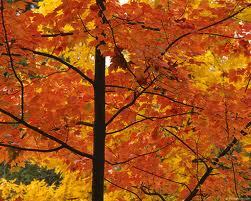 The annual event was held Saturday and Sunday, Sept. 1-2. For more information, visit the festival Web site at www.portlandpiratefestival.com. Posted on May 19, 2012 at 9:05 am. The Touch the Heart of A Child Auction & Benefit is an annual fundraiser for Sacagawea Health Center, and it is also one of the most fun events you can attend in St. Helens. Members of the Oregon Potters Association and many other local artists donate beautiful works of art for the auction. Local caterer Blackbird Catering provides a fabulous meal for attendees, and local auctioneer Mark Kuhn runs a lively and entertaining auction. Tickets are $45 each and are available at St. Helens Book Shop or by calling (503) 366-7696. Sacagawea Health Center is like having a doctor’s office at school. The health center provides quality primary and mental health care to St. Helens School District students who need it, whether they are insured or not. The health center’s existence benefits many students who may not otherwise get the medical attention they need. The health center was founded in 2000 by St. Helens School District Nurse Robin Loper, and provides a variety of services including immunizations, sports physicals, and treatment of respiratory problems, rashes, or other illnesses. The health center is staffed by a Nurse Practitioner specializing in pediatrics and family care, a mental health professional and a certified medical assistant. 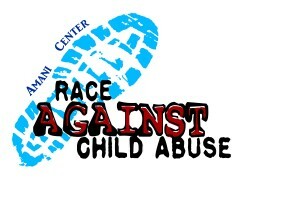 The 4th Annual Amani Center Race Against Child Abuse is May 5th! Posted on March 11, 2012 at 4:54 pm. Join in for a good cause! 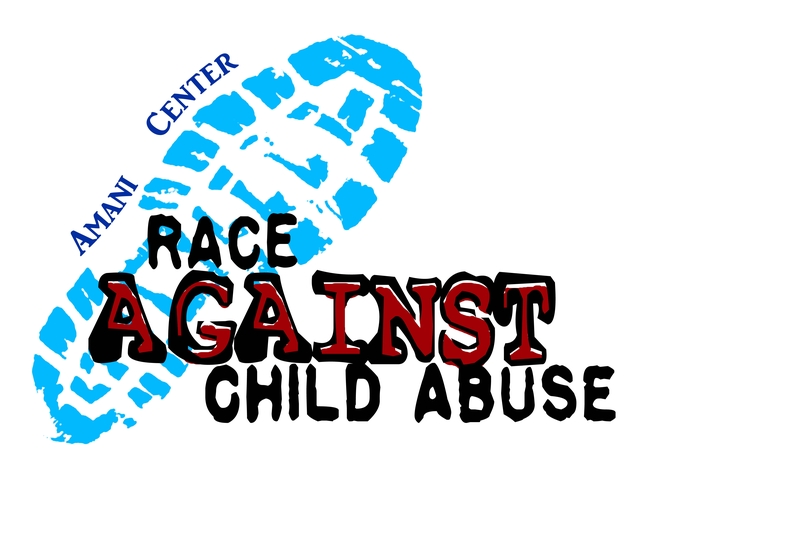 The 4th Annual Amani Center Race Against Child Abuse will start and finish at scenic Columbia View Park, taking participants through historic downtown St. Helens, Oregon, Saturday May 5th. This year’s event include a 5k run/walk and a 1-mile walk as well as the newly added 10k course, which will take participants briefly through the wooded trails of McCormick Park. In addition, this 4th annual race will offer professional chip timing by Uberthons. The Amani Center was established in 2000 in St. Helens as a community-based center to come alongside alleged child victims of abuse and neglect, offering access to evaluation, counseling and support services in a child-friendly setting. The Amani Center is a non-profit organization that hosts a small number of fundraisers each year to gather donations, support and awareness. In addition to being a participant in this event, the Amani Center also has sponsorship opportunities available. For more information, or to register for this event, please go to: http://www.amanicenter.org/fundraisers.cfm or call 503.366.4005. Posted on February 17, 2012 at 5:27 pm. Last night was the Annual Awards Meeting and Banquet at the Columbia City Community Hall. The event was well attended by local business people who were there to network and support those being honored with awards. Diane Dillard, Board President, conducted the meeting, and Ronda Holdridge was the Mistress of Ceremonies. Guest speakers included Justin Bush with Les Schwab, Mark Samuel with ORPET and Toby Harris with Fultano’s. The theme this year “United We Stand, For Growth & Prosperity,” and the hall was decorated in red, white and blue throughout. Blackbird Catering did a marvelous job, as usual, in providing dinner and beverages, and Bart Hafeman did a nice job with pre-meeting entertainment. Posted on February 17, 2012 at 5:06 pm. 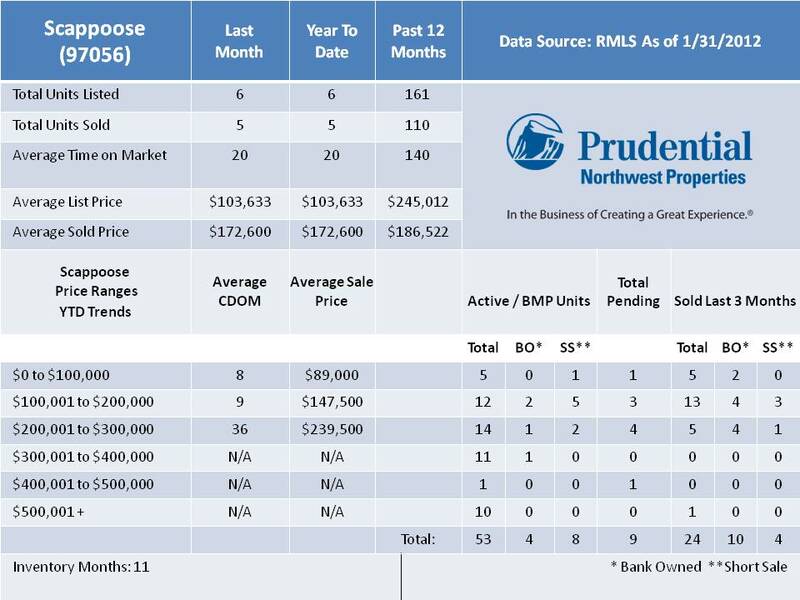 January has been a busy month in real estate. Prices remain down yet activity is strong. Distressed properties (bank-owned and short sales) still tend to dominate thus adding to the lower prices. 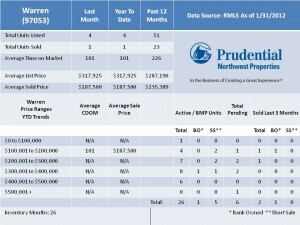 With interest rates remaining below 4%, it’s a fabulous time to buy a home. 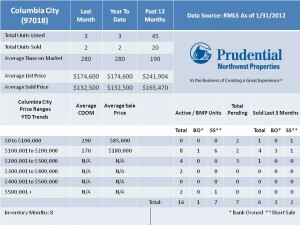 But if you’re a seller, times are tough. If you need any assistance in analyzing these stats, feel free to contact me. The 20th Annual Kiwanis Daybreakers’ Children’s Fair Comes to St. Helens! Posted on October 26, 2011 at 1:04 pm. 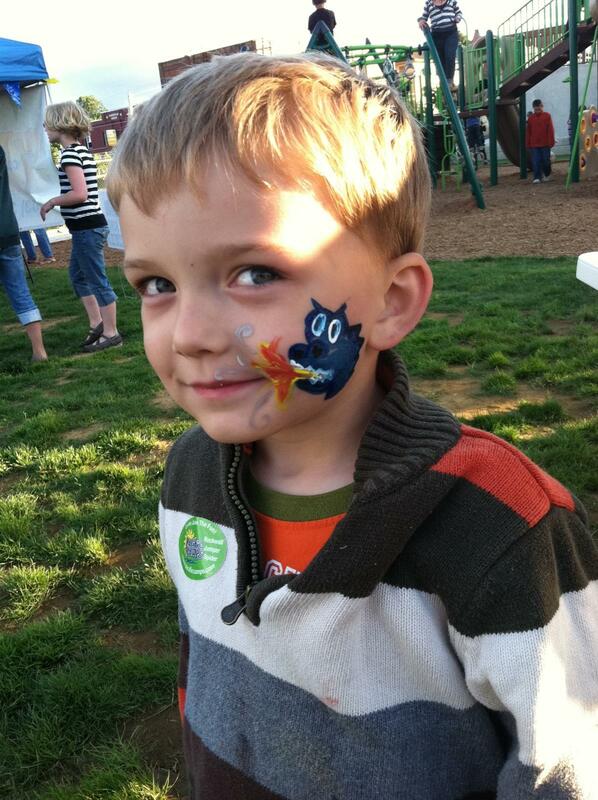 Face painting makes children smile! Come and spend the day dressed in costume, playing games, visiting a petting zoo, making jewelry, having your face painted, watching a dance performance and learning how to throw a pot or how electricity works. The 20th annual Kiwanis Daybreakers’ Children’s Fair is Saturday, Oct. 29. From county 4-H groups and Columbia River PUD to the OPUS school of dance, Shriners and Michael Curry studios, the event is geared for kids in strollers up through sixth grade … there’s something for everyone. Windermere’s Annual Masquerade Ball is tomorrow night! A rockin’ great time! Posted on October 21, 2011 at 7:01 pm. 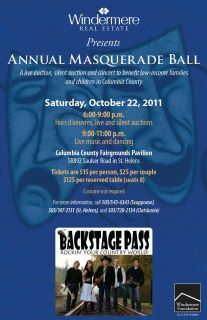 It’s time for the Seventh annual Windermere Foundation Masquerade Ball, tomorrow night, October 22nd, at the Columbia County Fairgrounds and Event Complex, starting at 6:00 pm. This year’s gala event will include music by a local favorite, Backstage Pass, a rockin’, party playin’ LIVE country rock music band that’s sure to get everyone up on their feet! The live and silent auction is pack-filled with a huge assortment of items to bid on, including a Las Vegas vacation, beach house rentals, fishing trips and so much more! 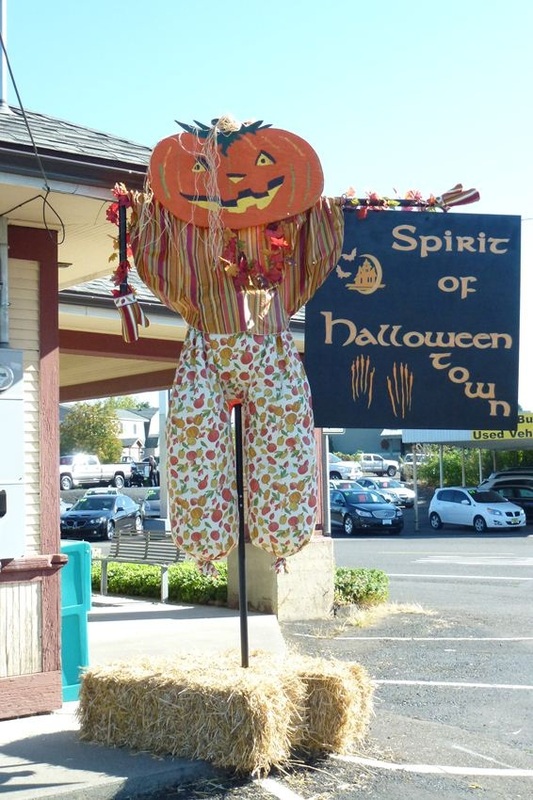 Attendees will also be treated to several dinner entrees donated by St. Helens and Scappoose restaurants. Costumes are optional but encouraged — there will be a contest! However, this ball is more than masks, costumes and dancing; it’s about helping. 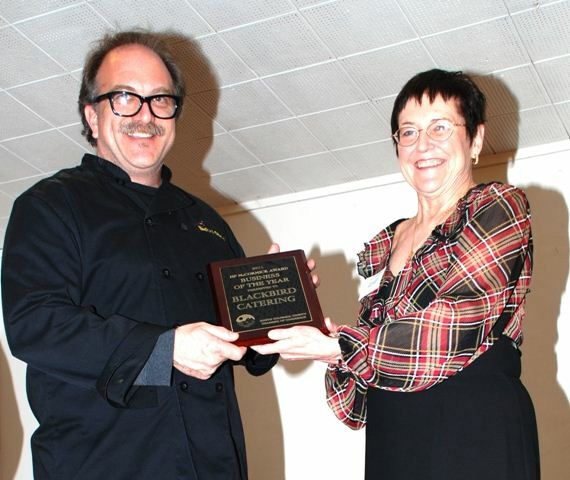 Last year’s gala raised nearly $15,000 which helps ‘fill in the gaps’ by supplementing the work of these vital groups. Windermere Foundation uses the funds raised at the annual ball to support local charities such as the Women’s Resource Center, Amani Center, St. Vincent Food Bank in Scappoose and a Chance to Become Scholarships. The foundation also donates money each year to area school districts, establishing a clothing and shoe fund for needy students. Tickets are available at the door…individual tickets are $15, or 2 for $25. It’s a guaranteed great time! 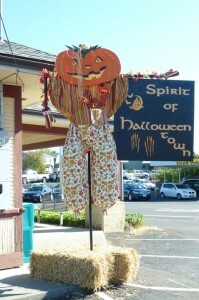 Harvest Festival Fun Comes to Columbia City! Posted on October 14, 2011 at 2:10 pm. Harvest Festival Fun for the whole family this Saturday, October 15th from noon to 5pm at Caples House Museum in Columbia City. Activities to include cider pressing, butter churning, story time, pioneer kids’ games and demonstrations by old-time craftsmen. There will also be a fundraising raffle with dozens of great items. Admission is free to the Harvest Festival, but for museum tours: $4 for adults and $3 for children 5 and older. 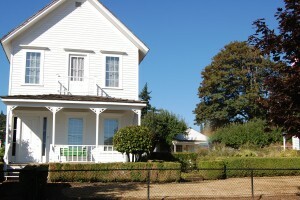 Caples House Museum is located on 1925 First Street in Columbia City, OR.